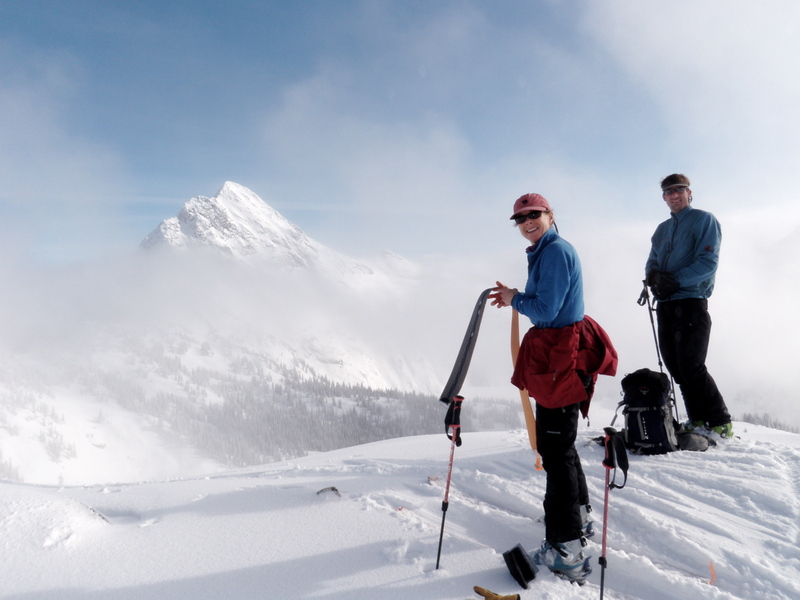 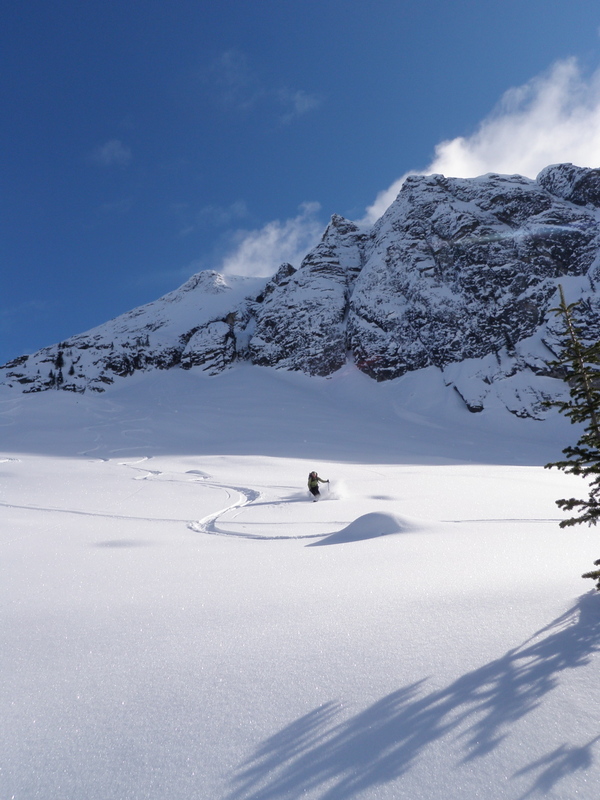 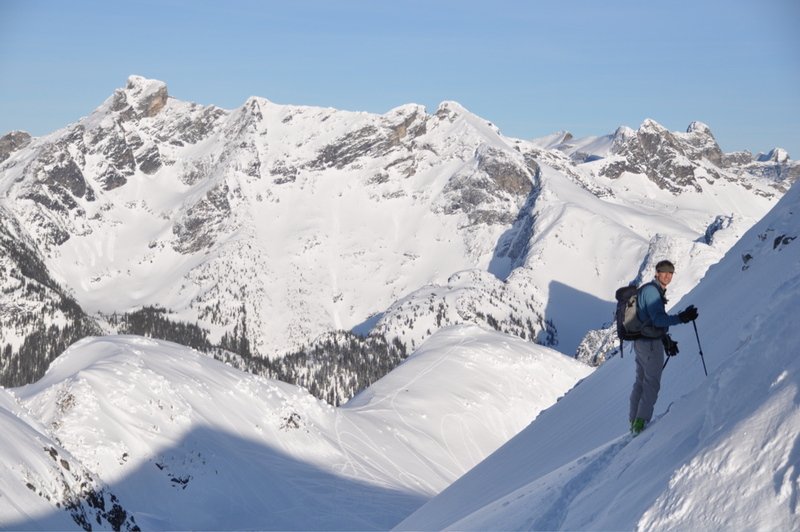 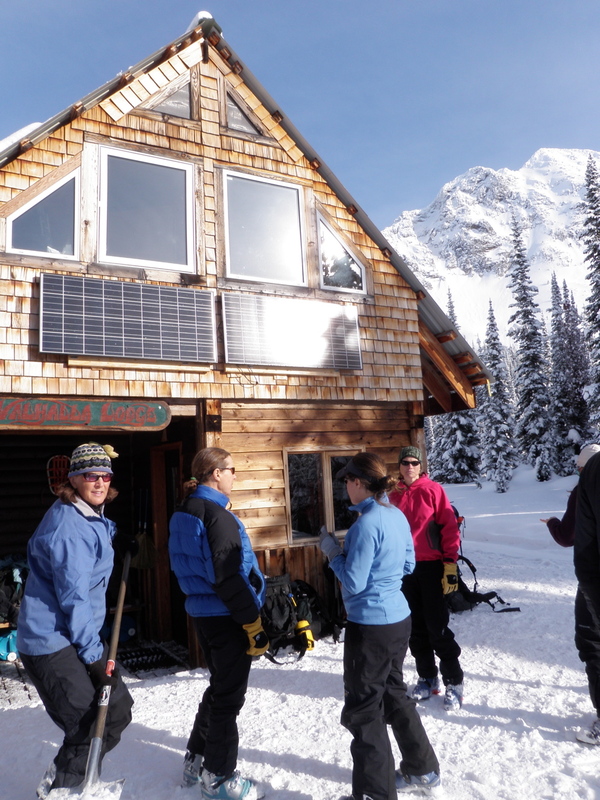 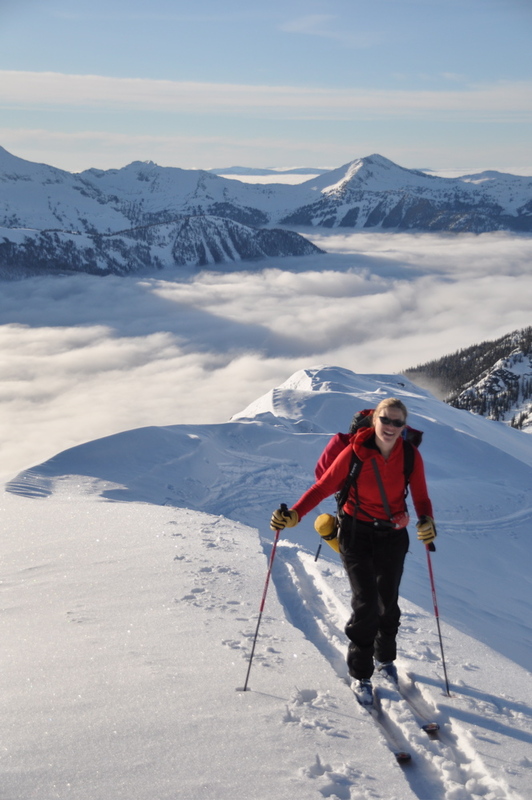 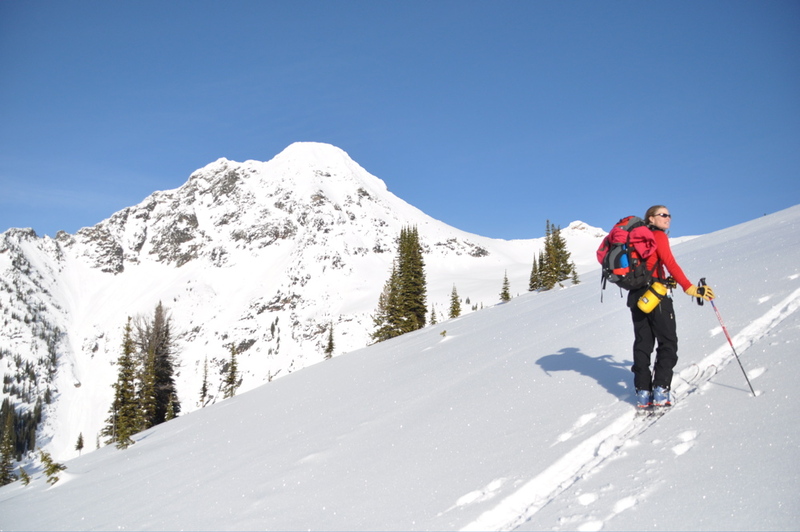 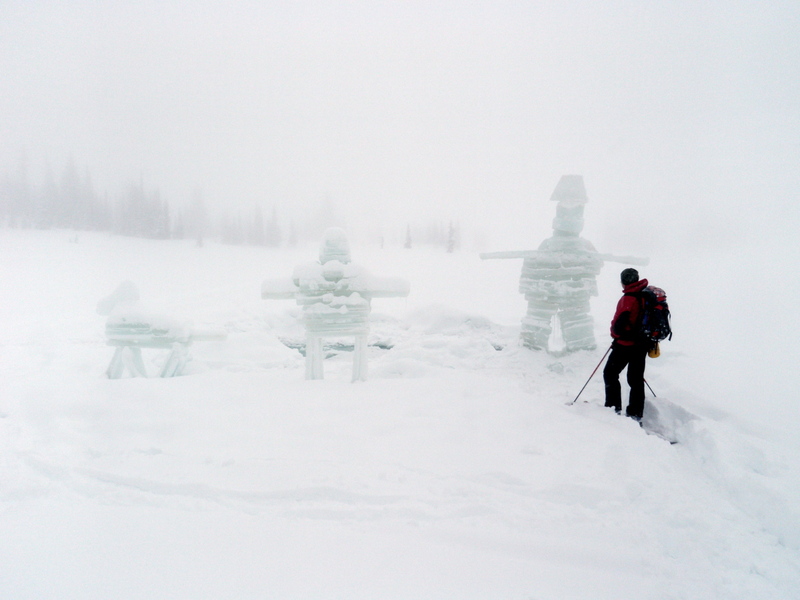 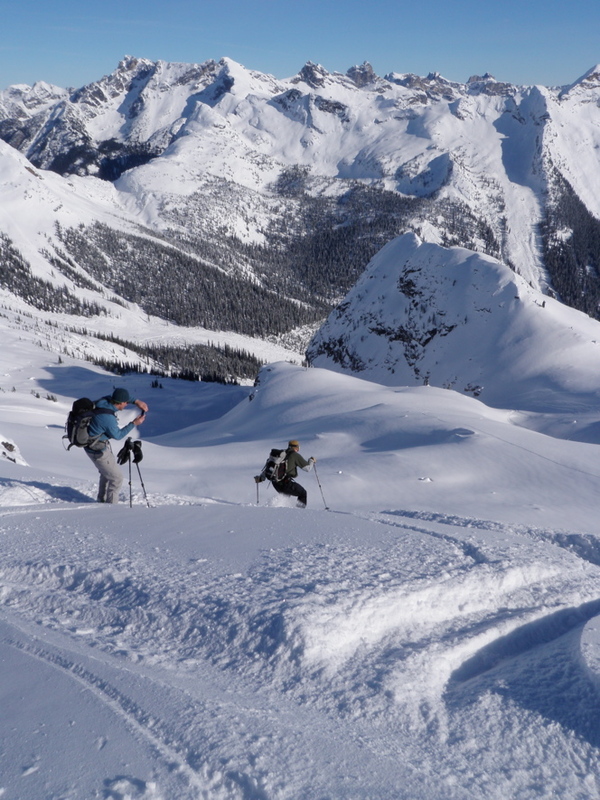 In early February, Jenny and I left for the Valhalla Range near Nakusp B.C. 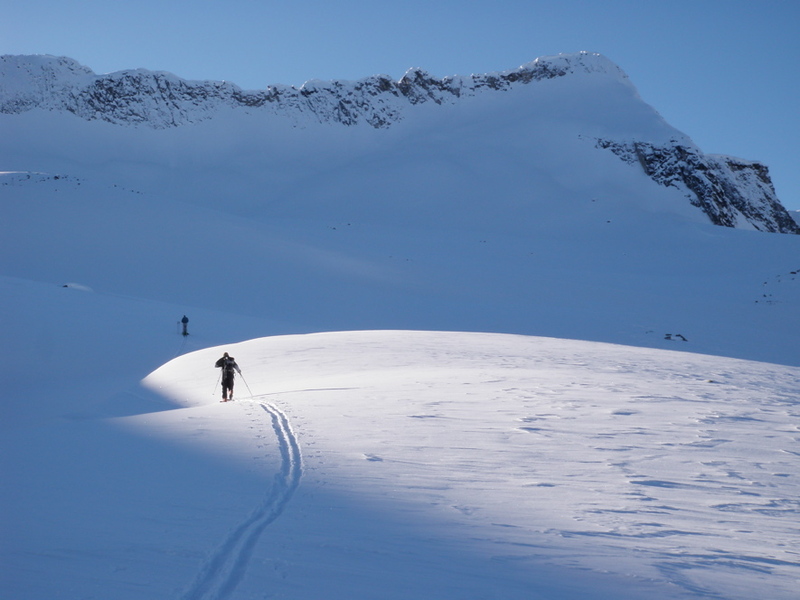 for a week of skiing. 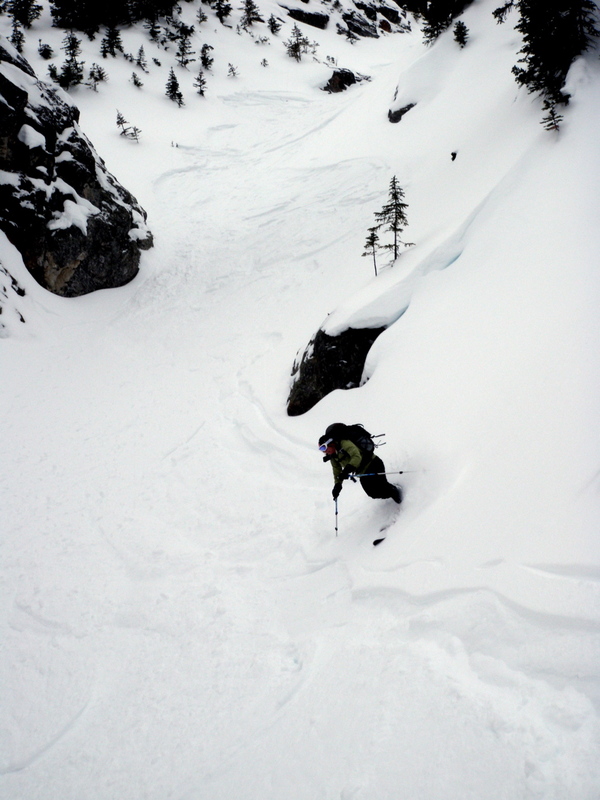 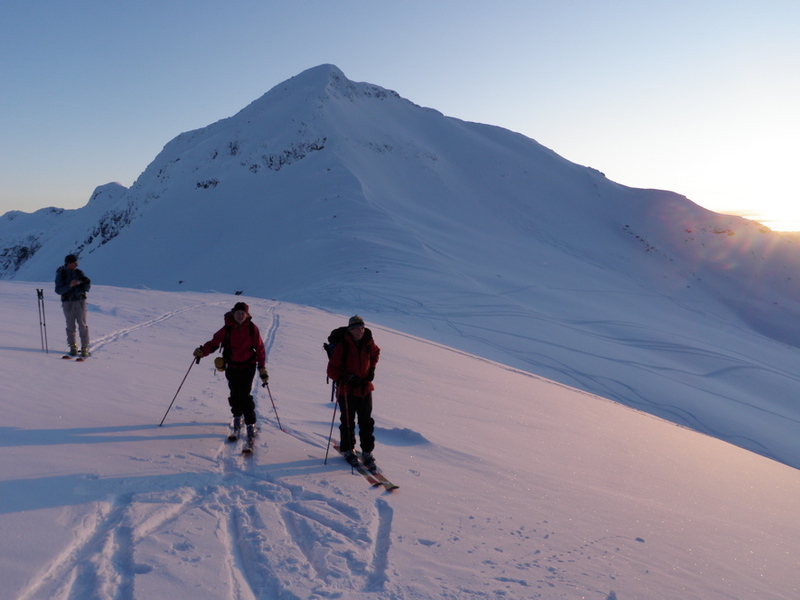 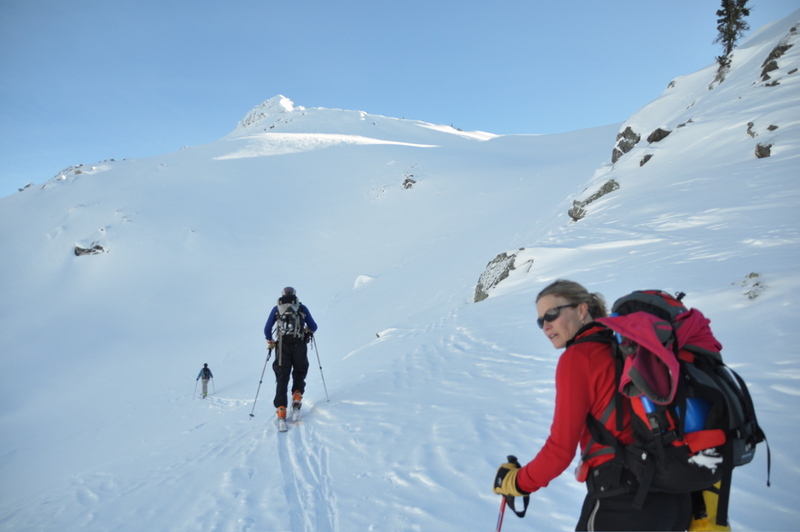 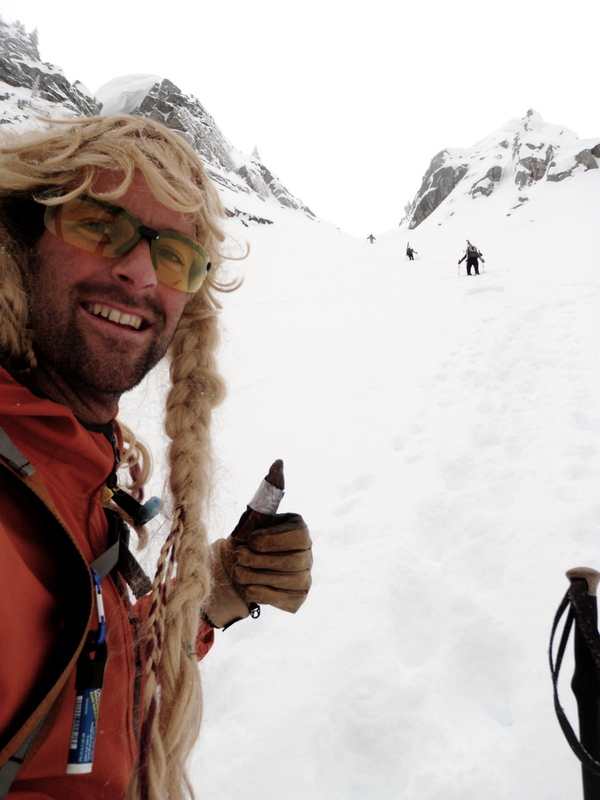 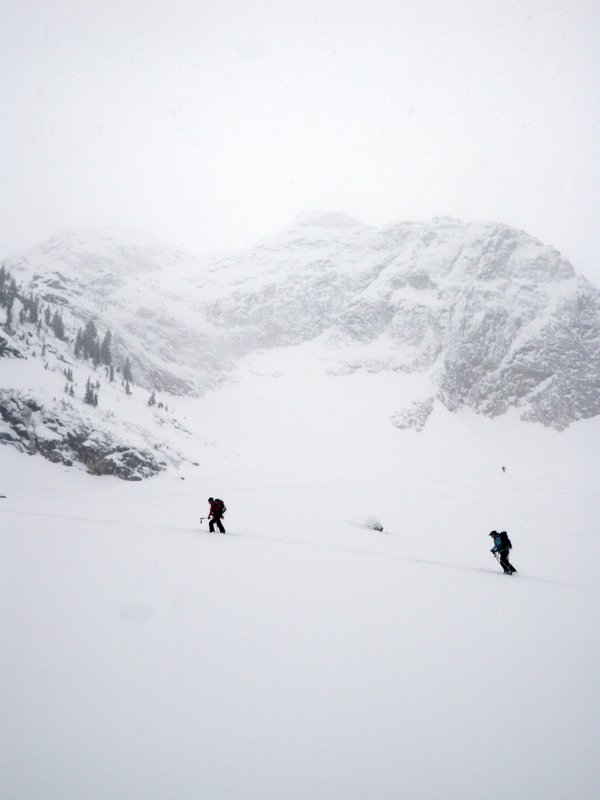 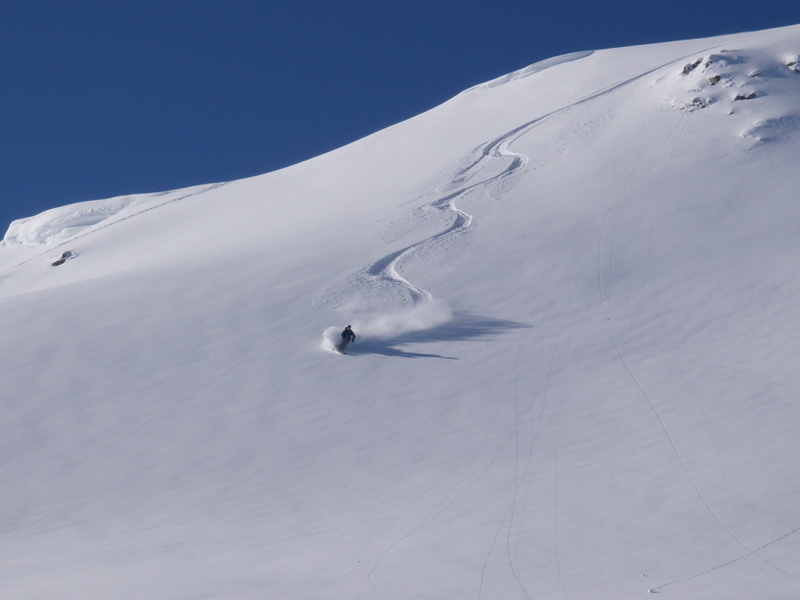 We arrived as the layer of surface hoar was buried about 10-15 cms and that made all the difference in being able to get onto most of the terrain we wanted to ski that week. 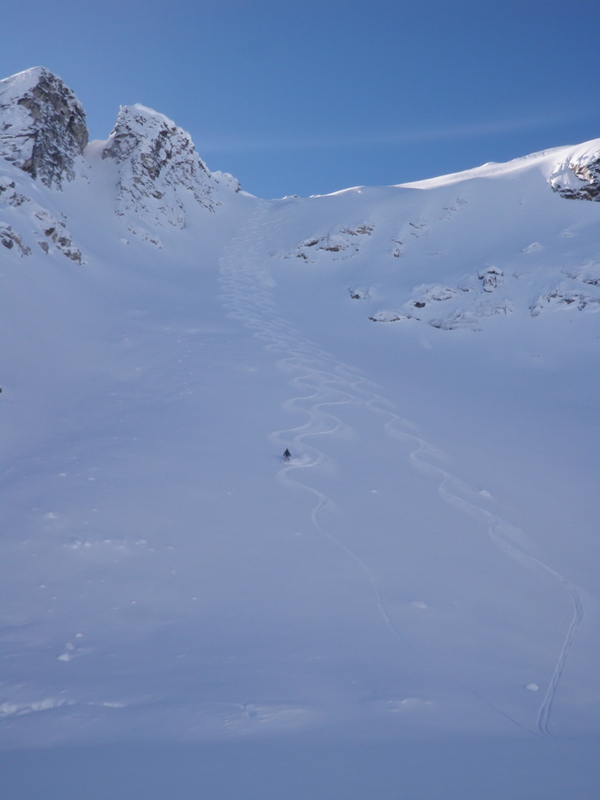 At the end of the week, the mountains picked up an additional 15 cms of snow causing the buried SH layer to become reactive. 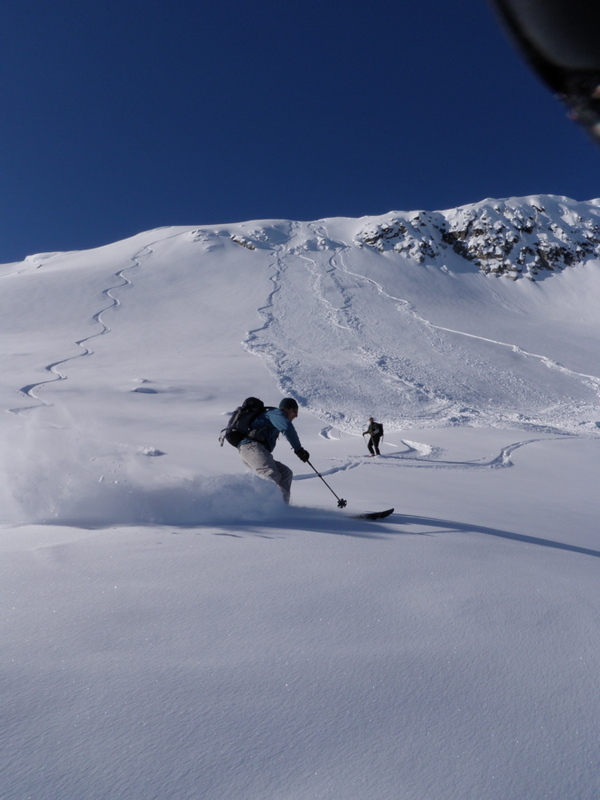 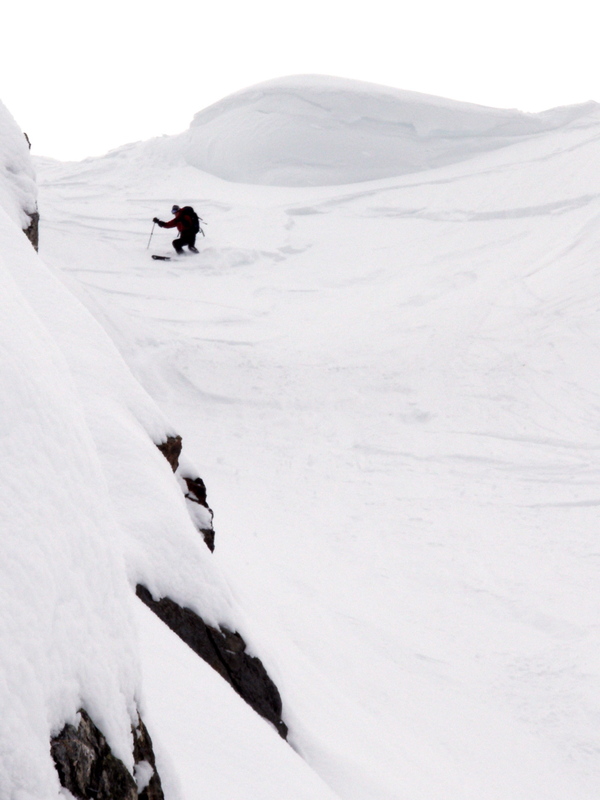 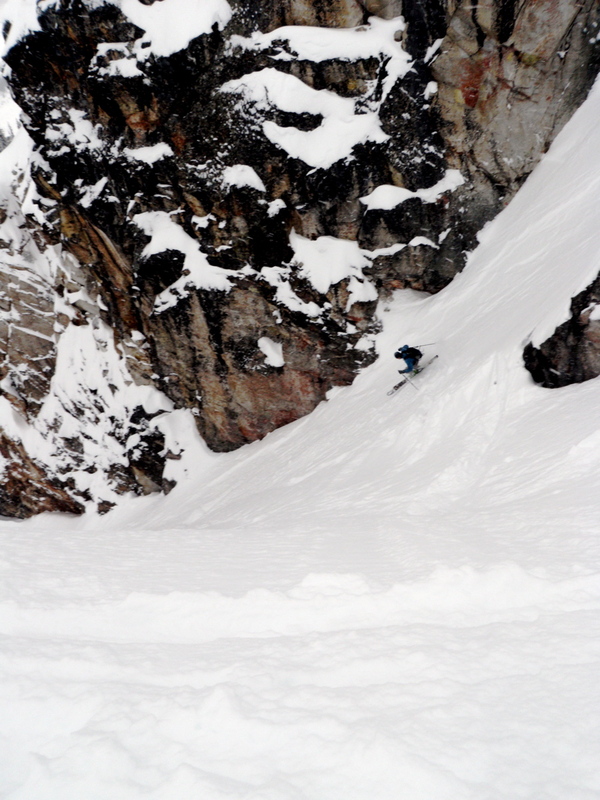 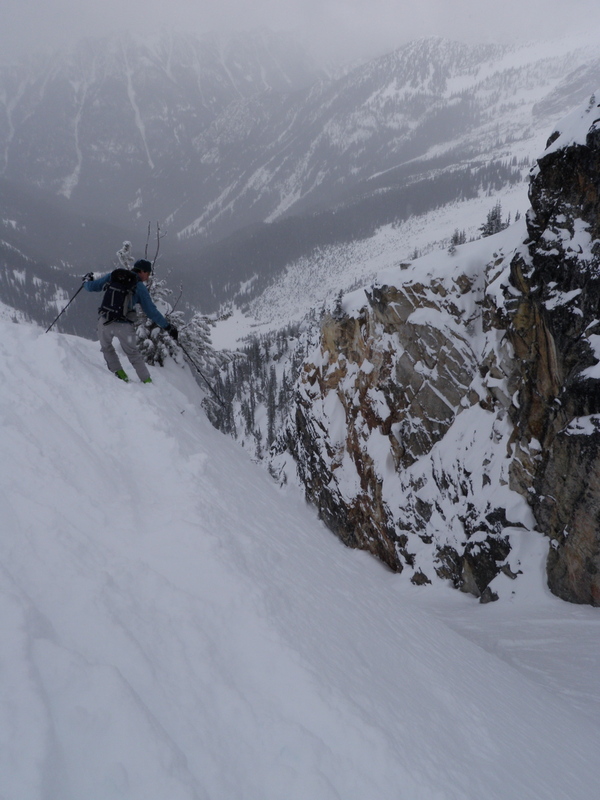 We had a great week of skiing a Valhalla lodge. 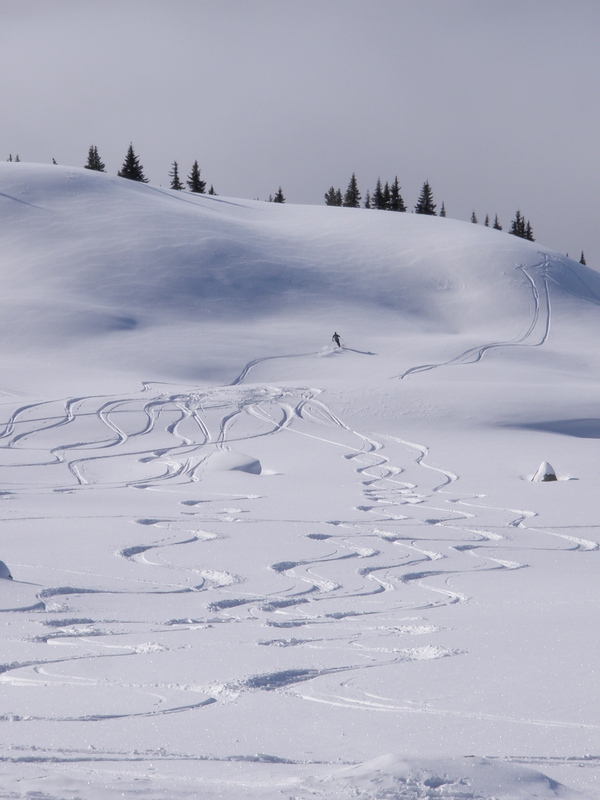 The arrival and highmarking of some of the bowls by sledders on the bluebird day of our arrival made me especially pleased that this will never happen at the Downing Mountain Lodge!